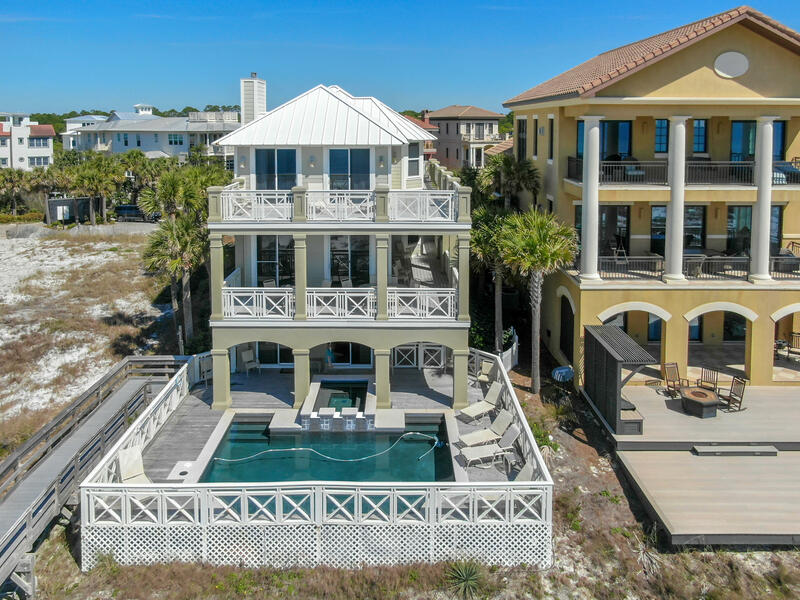 This property is listed by Topsail Realty. 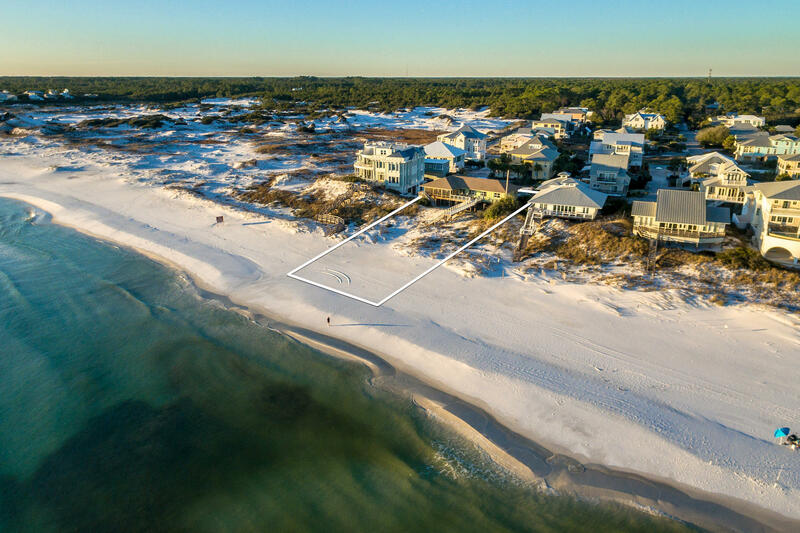 View Details This property is listed by Topsail Realty. 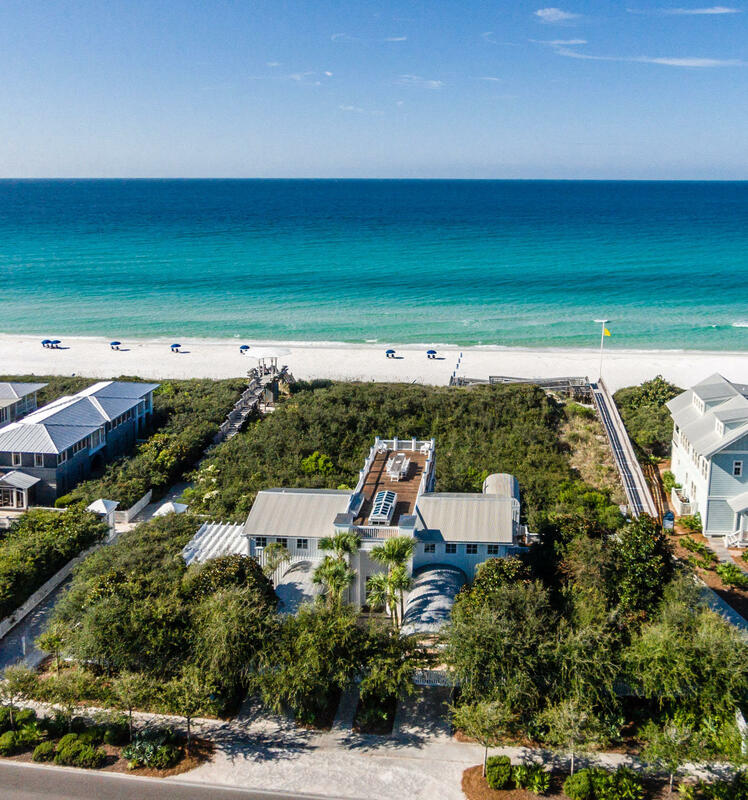 View Details This property is listed by Engel & Volkers 30A Beaches. 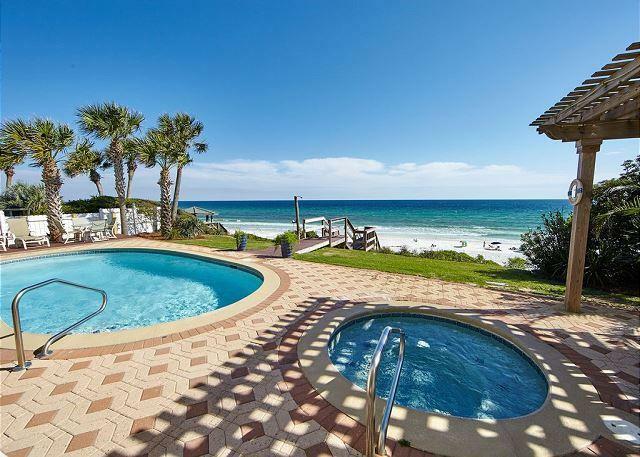 This property is listed by Go To The Beach. 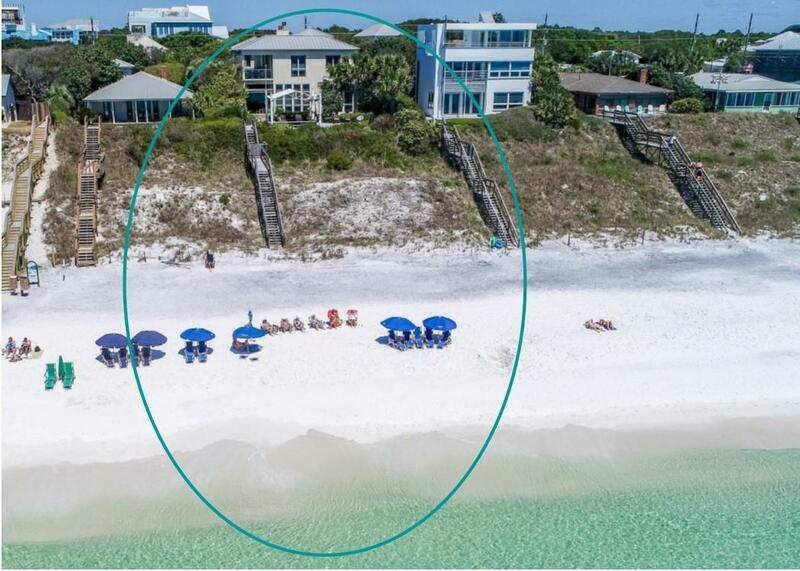 View Details This property is listed by Go To The Beach. 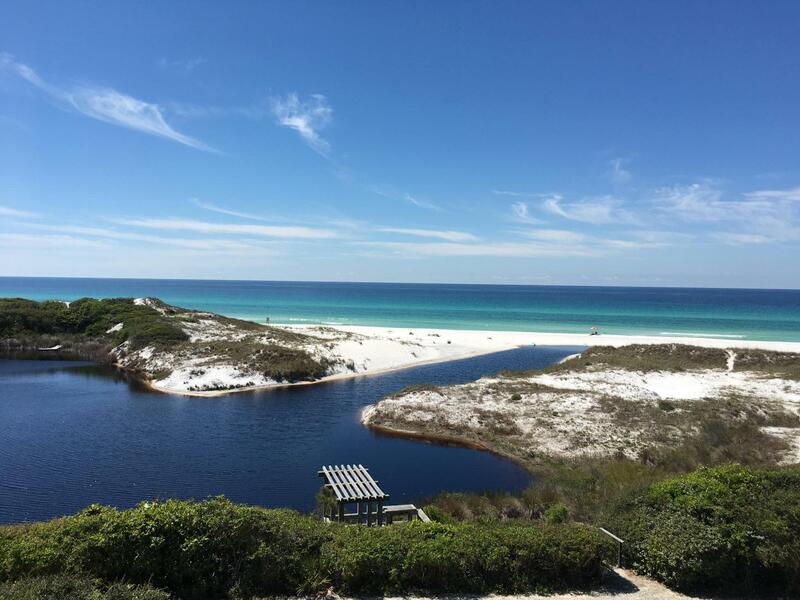 This property is listed by 30-a Realty Inc.
View Details This property is listed by 30-a Realty Inc. 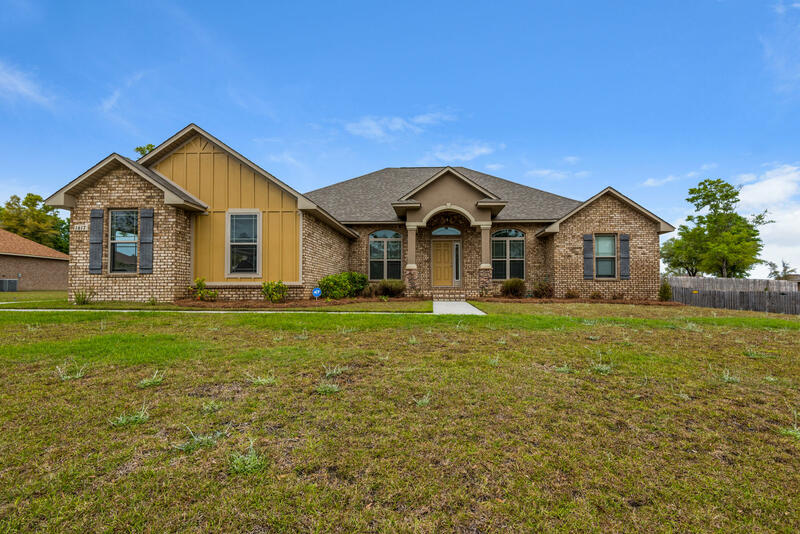 This property is listed by The Premier Property Group. 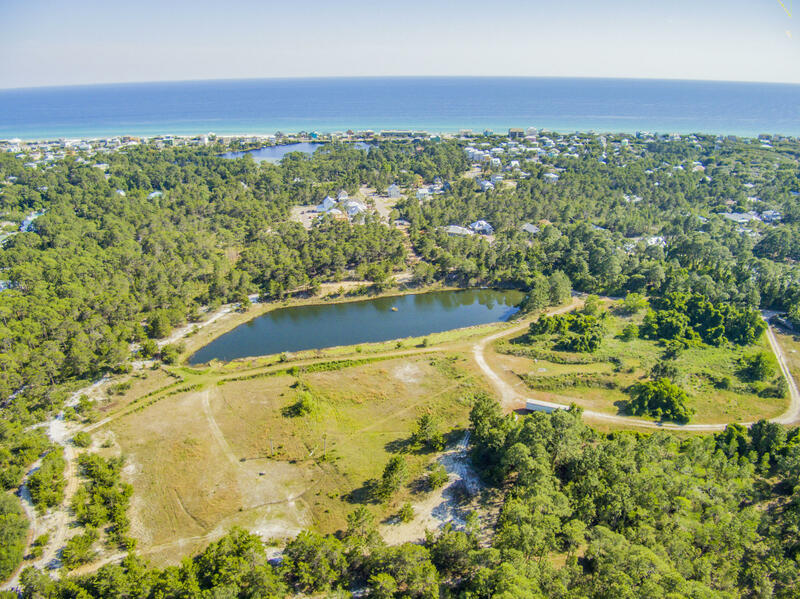 View Details This property is listed by The Premier Property Group. 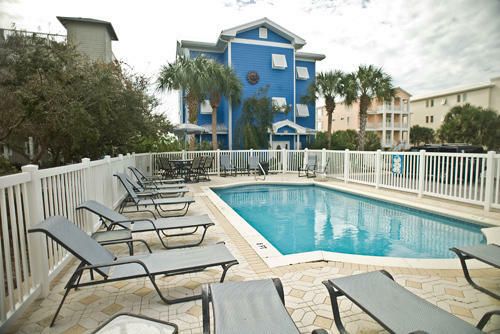 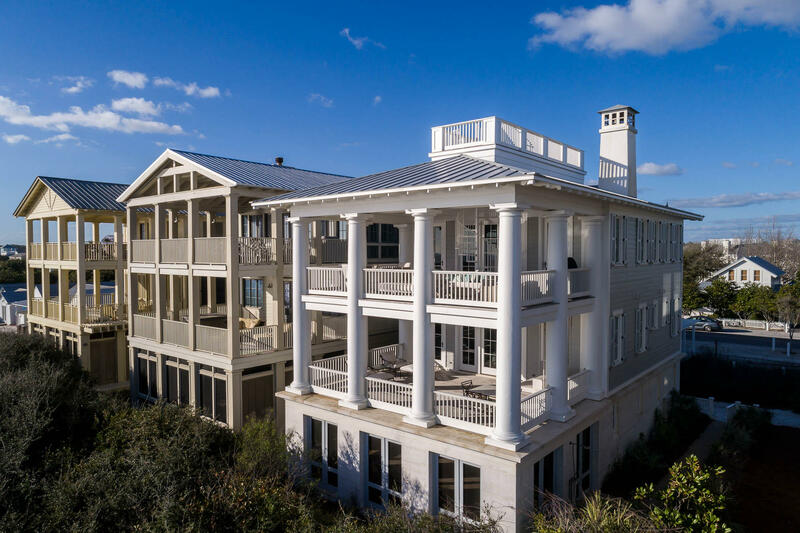 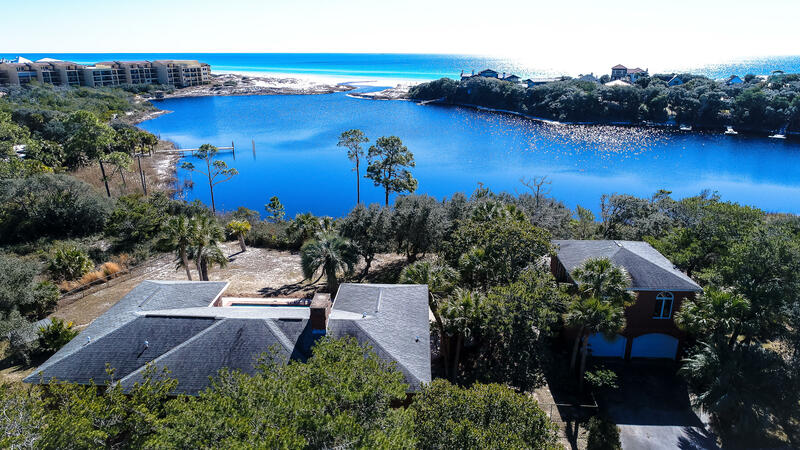 This property is listed by La Florida Coastal Properties. 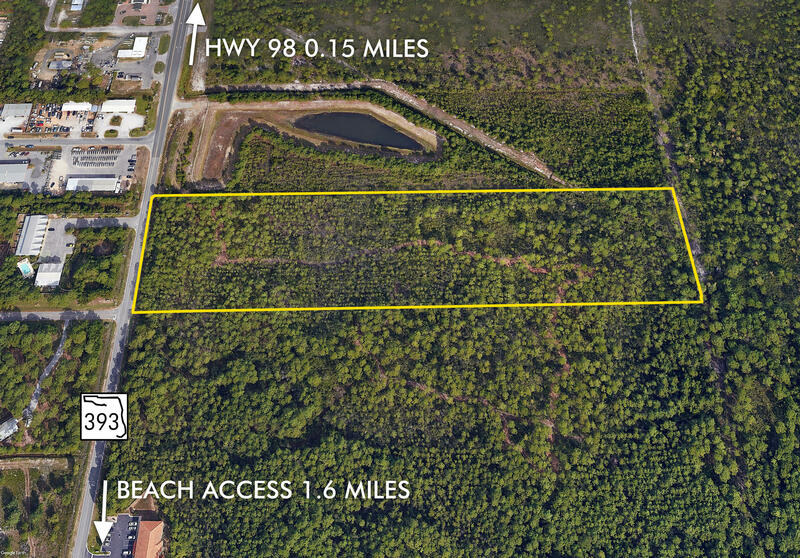 View Details This property is listed by La Florida Coastal Properties. 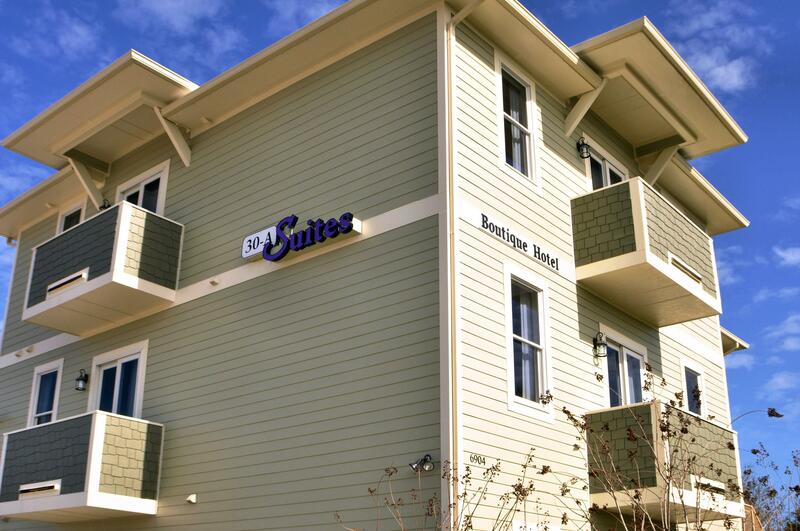 This property is listed by Somers & Company. 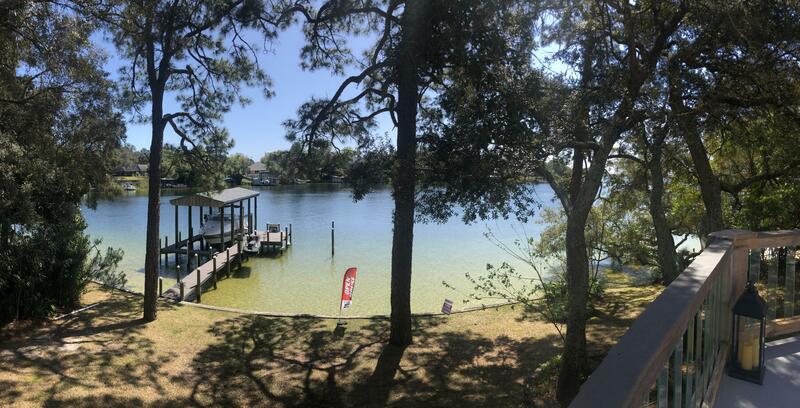 View Details This property is listed by Somers & Company. 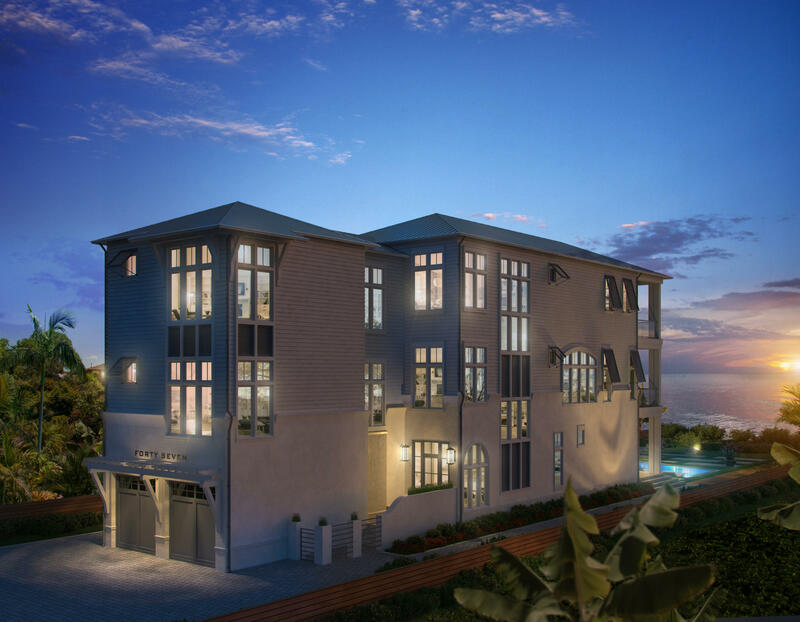 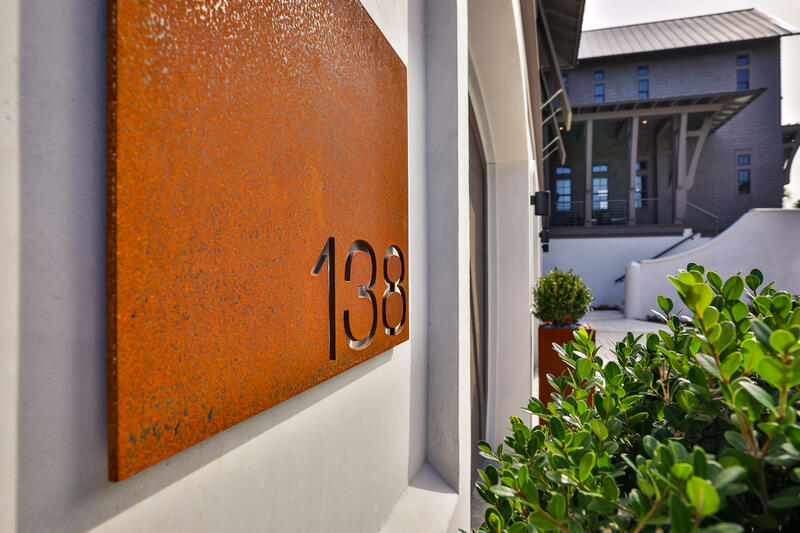 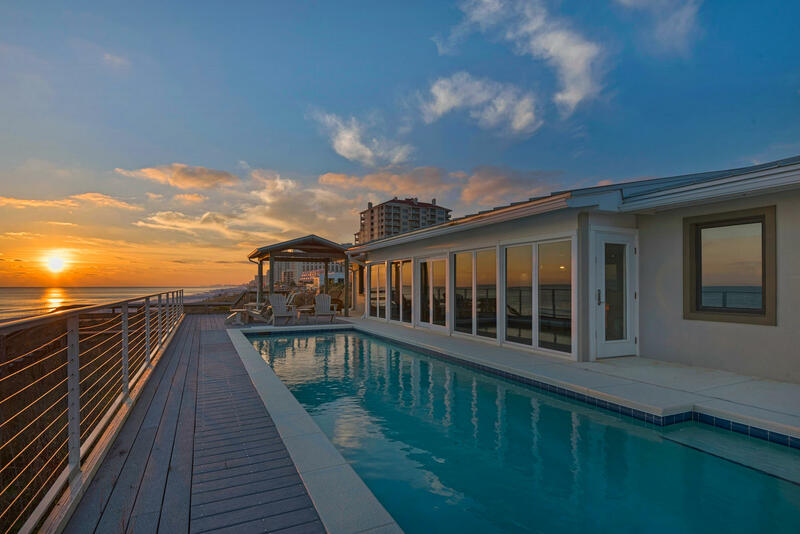 This property is listed by Re/Max By The Sea. 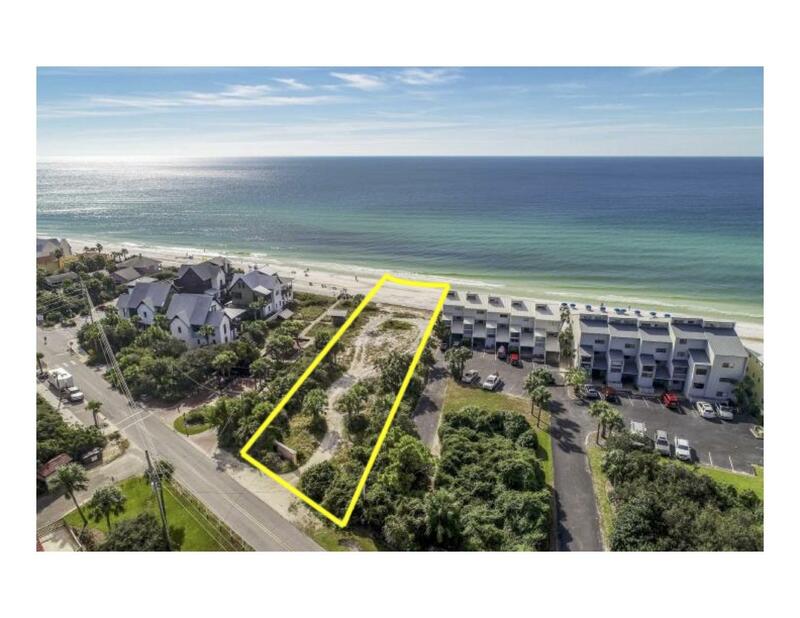 View Details This property is listed by Re/Max By The Sea. 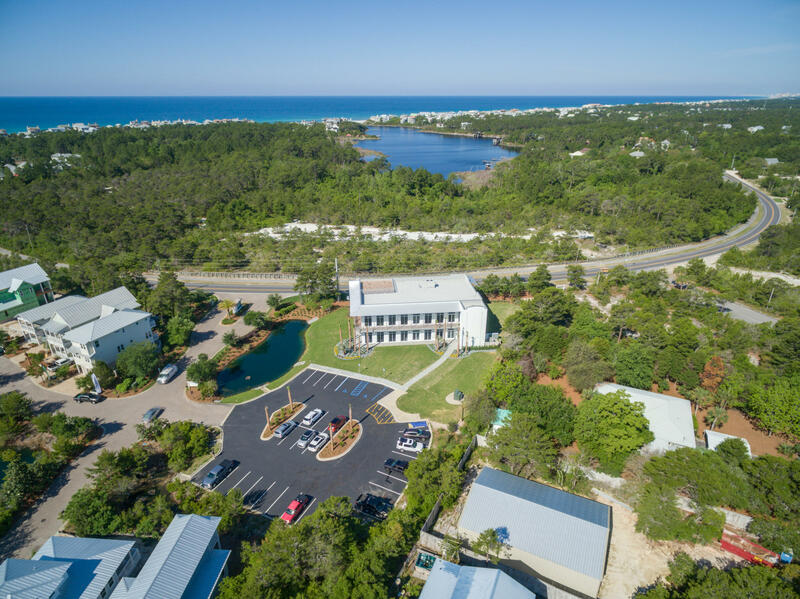 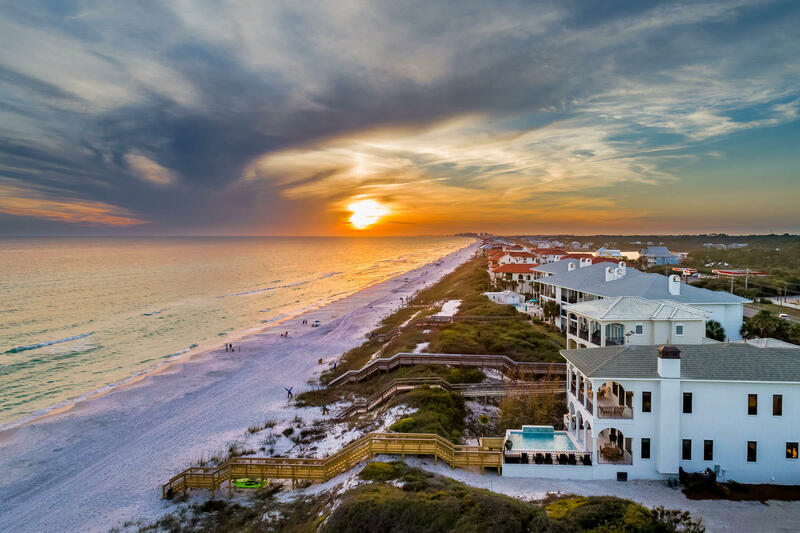 This property is listed by Keller Williams Realty Destin. 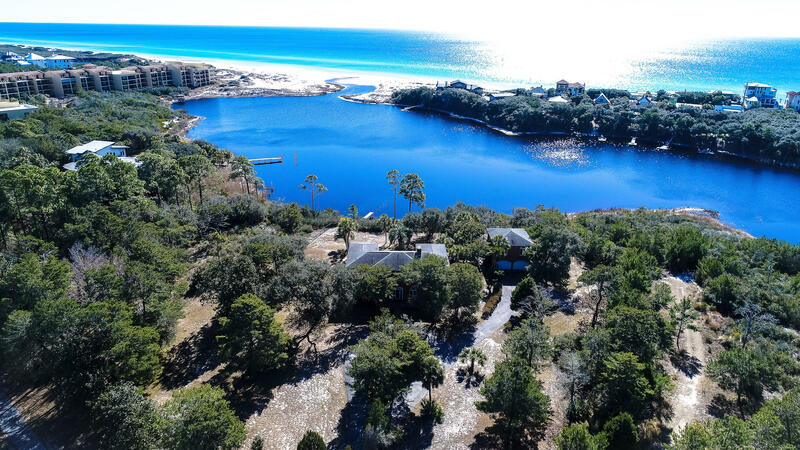 View Details This property is listed by Keller Williams Realty Destin.